There’s a common mistake that most of us make while reading aloud. The good news is that it’s actually pretty easy to fix! 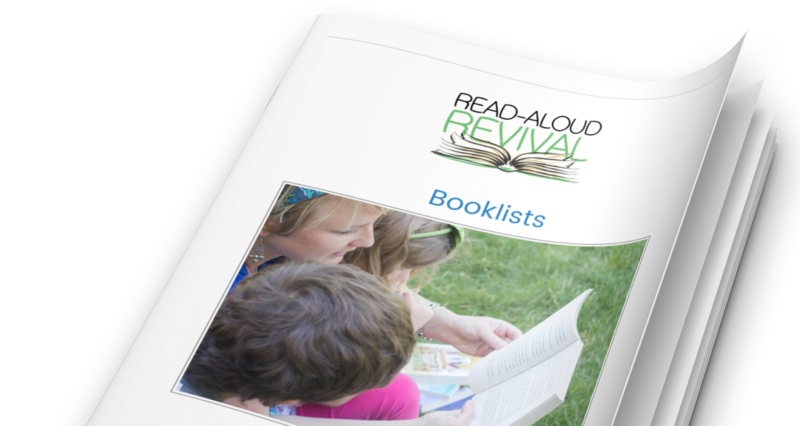 There’s one very simple thing you can do right away that will make your read-alouds better. Not only will it help your kids understand books better, it will also make you enjoy the reading more. Don’t believe me? Give a listen and see what you think! 16:22 Why do we read so fast?